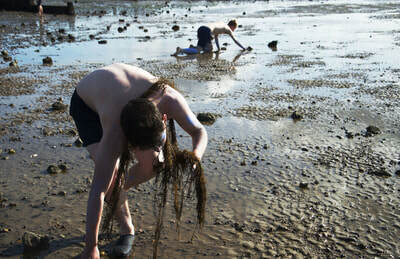 A project run by Zoe Czavda Redo, Tuuli Malla & Xavier Velastin. 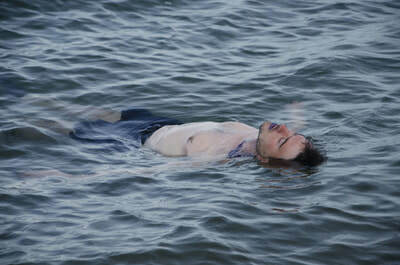 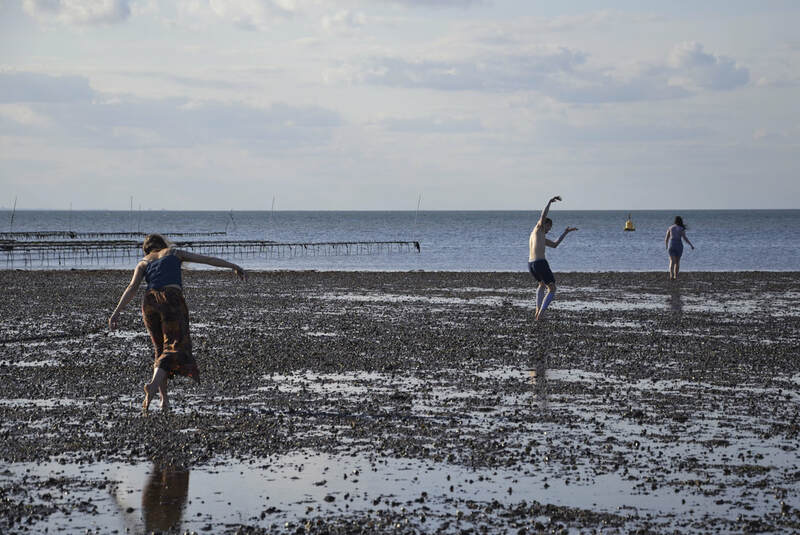 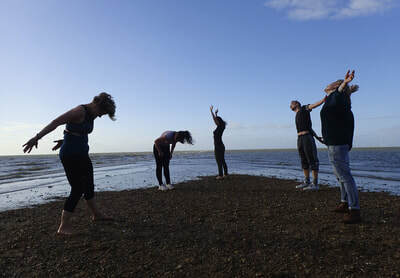 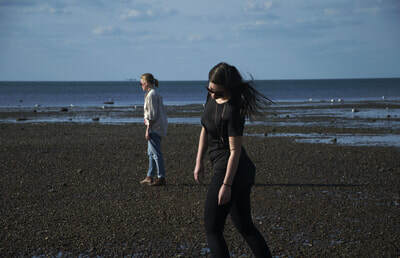 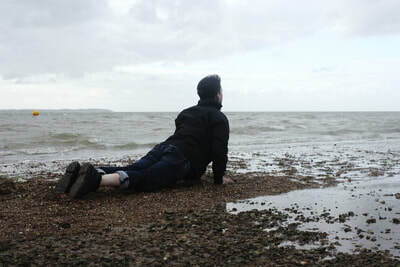 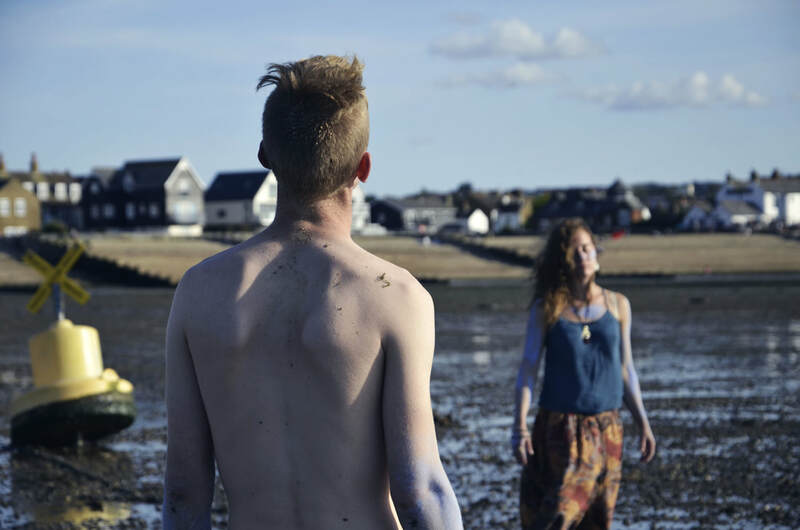 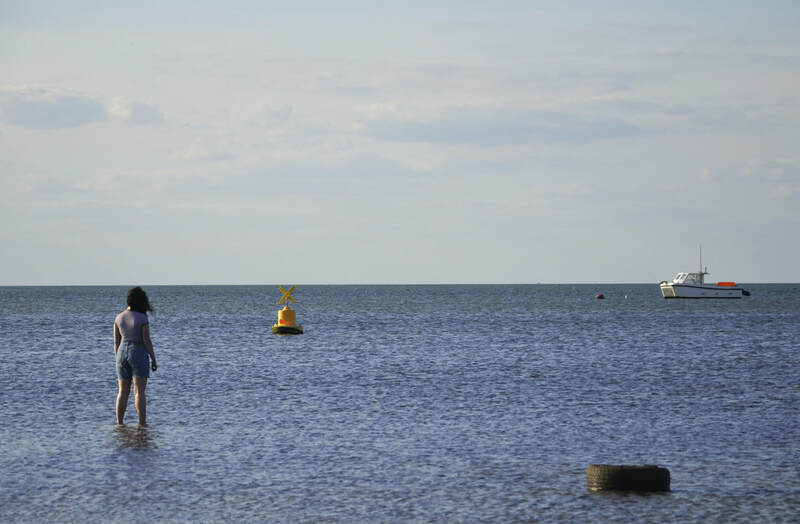 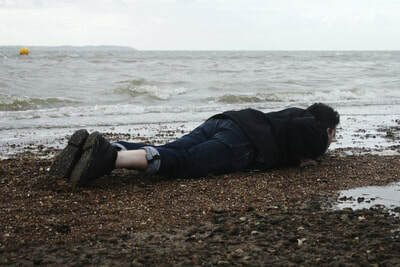 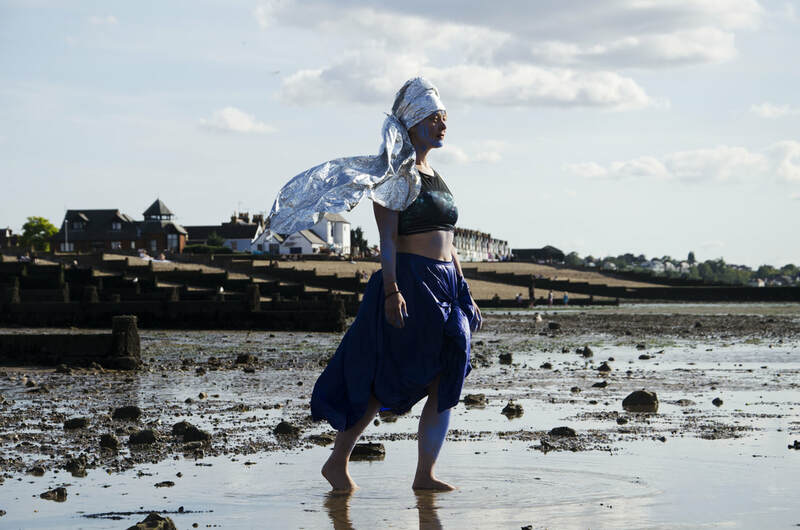 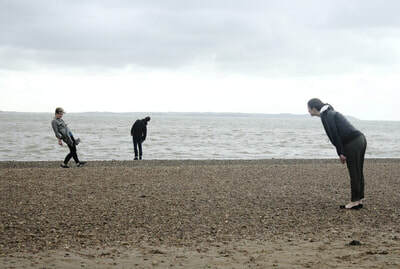 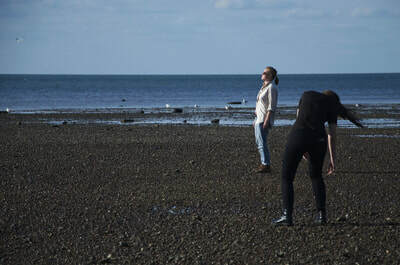 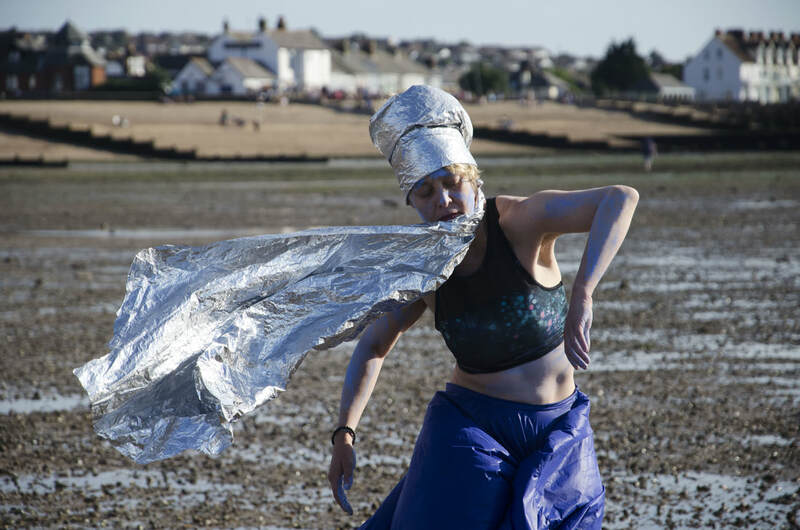 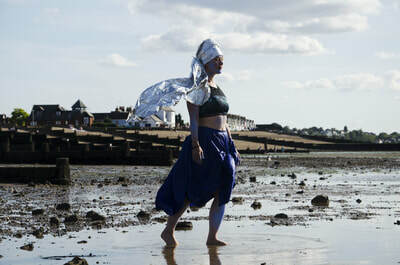 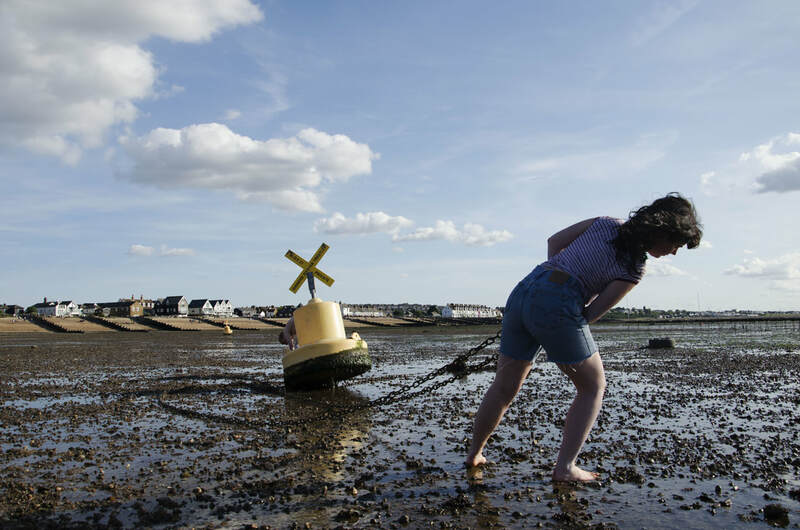 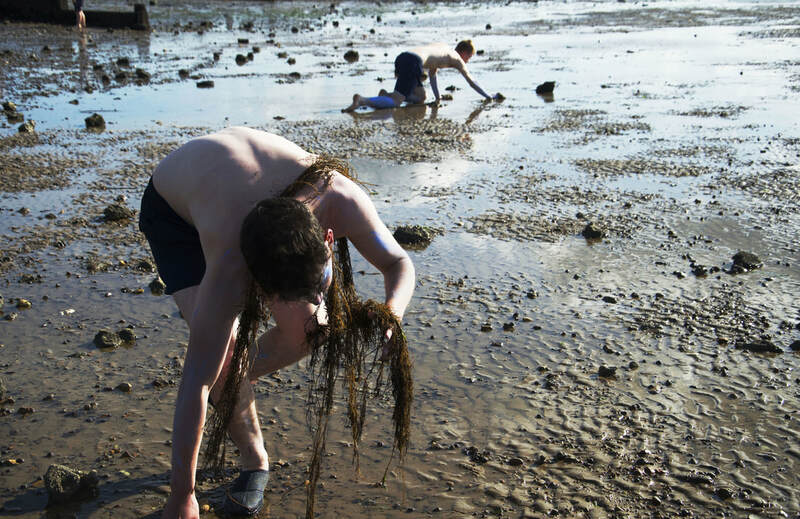 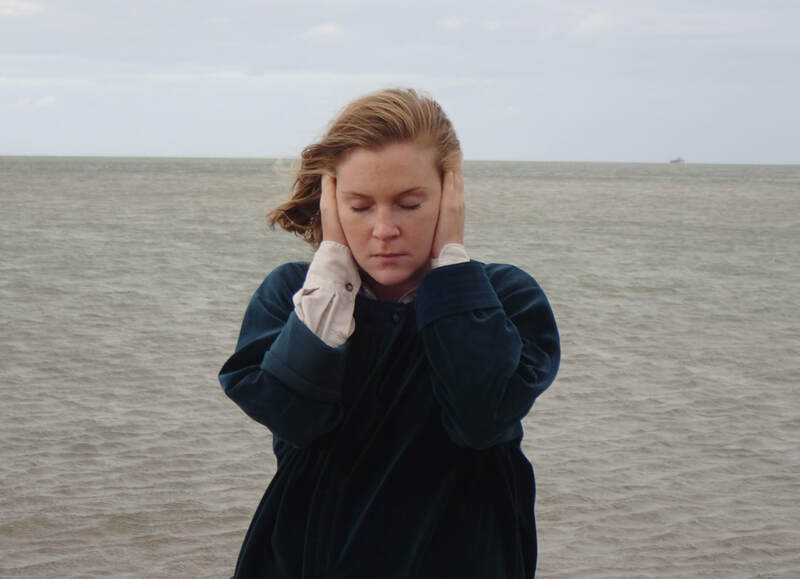 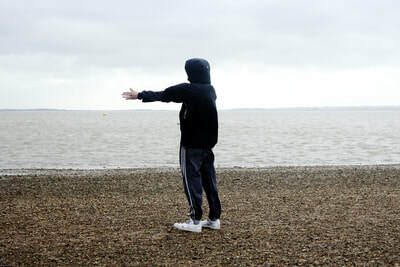 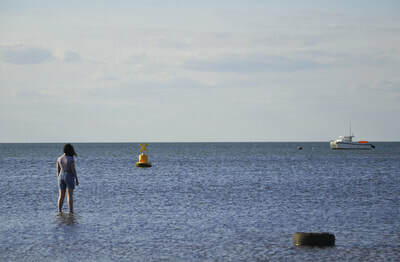 Water bodies is part of DIY:14, a Live Art Development Agency Project and hosted by Whitstable Biennale. 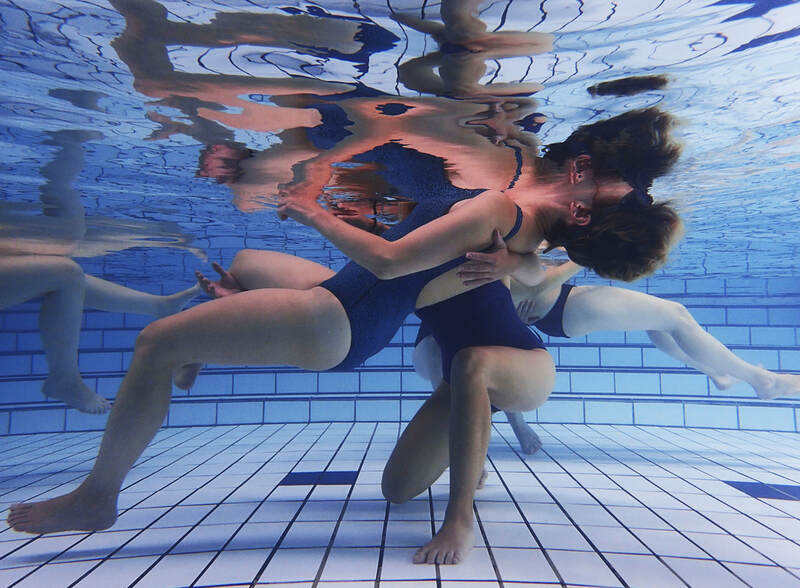 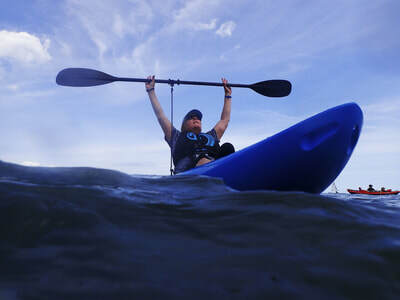 During the 4 day project, I was documenting the process by photographing and filming the performances and discussions that took place, above and below water.